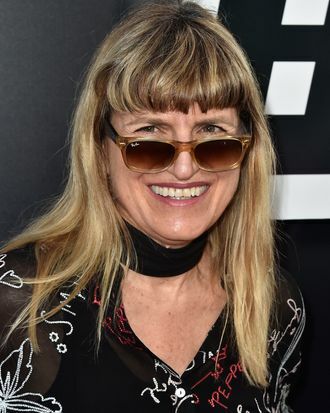 Hardwicke name-checked other big budget directors like Patty Jenkins and Ava DuVernay for helping bring about change. “We’re just building on it. And now people are a little bit embarrassed if they have a female character and don’t at least try to get a female director,” she said. “I think the tide is changing, we’re all hopeful.” Fingers crossed Hardwicke herself will be up for another installment.